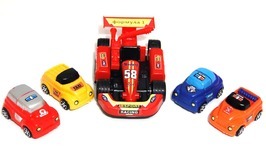 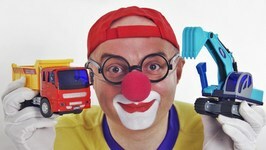 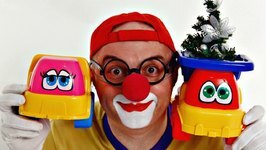 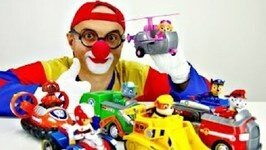 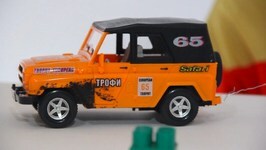 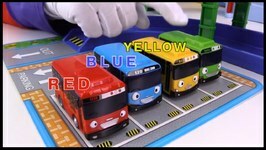 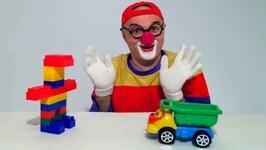 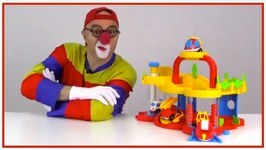 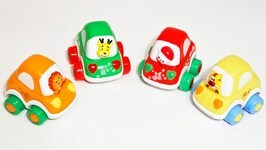 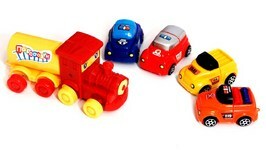 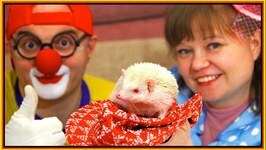 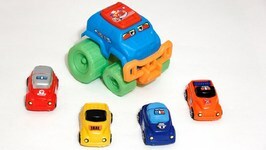 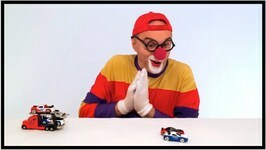 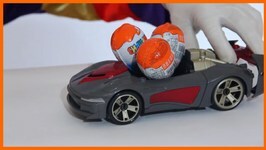 Crazy Car Clown is playing with two Toy Collections! 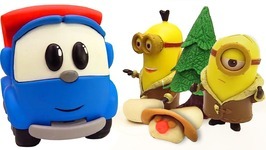 Today it's Minions vs. Paws Patrol Battle! 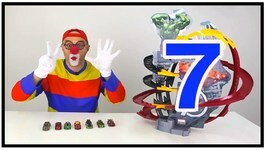 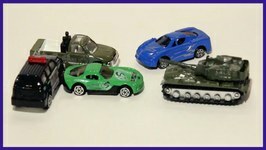 General Car Clown is in control of Cannons, Guns and Catapults! 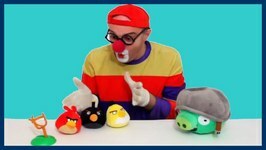 Who will win in this epic war?